SUMMARY: Michael is a gamer. And like most gamers, he almost spends more time on the VirtNet than in the actual world. The VirtNet offers total mind and body immersion, and the more hacking skills you have, the more fun. Why bother following the rules when most of them are dumb, anyway? But some rules were made for a reason. Some technology is too dangerous to fool with. And one gamer has been doing exactly that, with murderous results. The government knows that to catch a hacker, you need a hacker. And they’ve been watching Michael. If he accepts their challenge, Michael will need to go off the VirtNet grid to the back alleys and corners of the system human eyes have never seen—and there’s the possibility that the line between game and reality will be blurred forever. 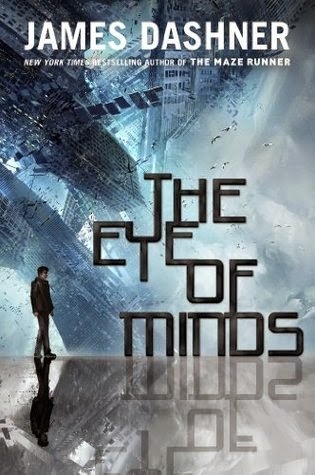 OUR BOOK REVIEW: After our fun The Eye of Minds Game (check it out here and a free printable quiz too), we got to know the author James Dashner, who is also the author of The Maze Runner, the new blockbuster movie. In his free time, James loves to read, watch movies and (good) TV shows, snow ski, and read. (Reading was mentioned twice on purpose.) Most of all, he’s thankful that he gets to make a living writing stories and considers himself pretty much the luckiest guy on the planet. 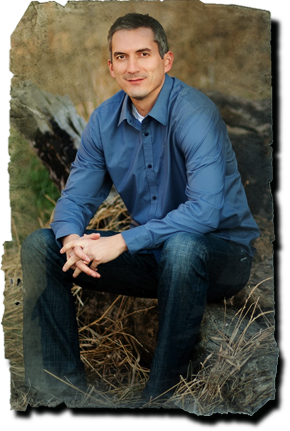 Check out this awesome interview with James Dashner where he dishes on everything about the book! The three words he used to describe The Eye of Minds were: Twisty. Fast. Fear. We totally agreed with this. Next we had some great discussion on the crazy topics of this book (questions in bold, our answers in italics). 1.) When talking about meeting his friends in the VirtNet, Michael said, "Life is boring." What's the point in meeting for real if they've paid so much money to have the top of the line coffin to make the VirtNet feel so real? - We decided that there is a difference because you take chances in the VirtNet, but without the risk. - In the book, Gunner Skale said, "Who knows the true definition of real? When you've been trapped in one place in the sleep for this long, it's all as real as anything else." If they spent so much time in their coffins, then that was their "real" life. Everyone in the real world had to work or go to school, but often dragged through it to get back to the VirtNet. - When Michael had his core removed, he said, "It's all real now," even though he was still in the sleep. Maybe it was the risk of losing one's life that made it really REAL. 2.) If Michael led the agents to Kaine, he would be set for life. What does that mean when you have the VirtNet? - Michael maybe wouldn't have had to work and could "live" in the VirtNet more because he would have the "real money" to pay for his "fake life." 3.) Would you consider suicide if you were held hostage like Tanya was? Or make a new life like Gunner Skale? - Is there a 3rd option? Be like Michael and save the world! - The horrors that Kaine put in Michael's mind felt real to him. If it felt so real, it would be almost as bad as if they were real. 4.) Would you change your appearance in the VirtNet or stay yourself so it feels more real? - Definitely shed a pounds! We agreed that most of us would want to be skinnier, prettier, etc. Though it would feel more real to remain the same, often how we perceive ourselves is how we come across. Wouldn't it be nice if we could just perceive ourselves a certain way and it would happen? - It was funny that Michael's friend Bryson said he made himself not as attractive in the VirtNet. 5.) 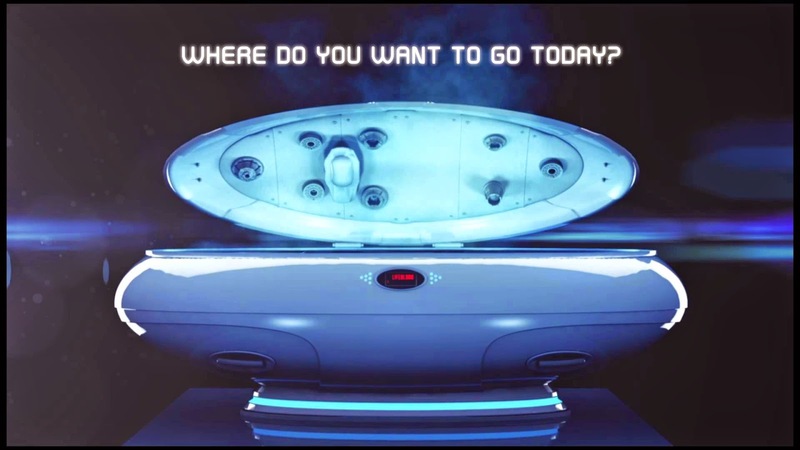 If you could live in the VirtNet like they did, what would you want to do? - Become a superhero. Save lives. Be someone important. - Make yourself the perfect body and buy the Louis Vuitton shoes we could never get in real life (we really aren't that shallow, but just thought it would be fun to not have to worry about it). 6.) What do you think were the scariest things they encountered in the VirtNet? - The battle scenes were pretty gruesome in Devils of Destruction, but the chracters kind of played it off like it wasn't a big deal. We wondered if having to experience killing others and being killed in the VirtNet would change you like it would in real life. Maybe they just got desensitized to it like we do watching TV shows with similar things. - The never-ending hallway with no light would be hard because you couldn't see - like being blind. - Corpse hallway would be creepy. Being alone would be hard as well (especially after Bryson and Sarah's deaths). 7.) What did you think of Michael and Sarah's relationship? 8.) What do you think? Is this going to be how out world is 20 years from now? - Technology 20 years ago. If someone tried to explain a tablet or iphone, we would have thought they watched too much Star Trek and yet here we are. - The idea of coding in the book. Some of us thought that is might not be possible to be able to find code and rewrite it while everything was happening. Maybe in 20 years, there will be some kind of technology that makes it possible to think something up and have the computer translate it to a program or something. Maybe that is part of how the "core" in the book works. 8.) What were your overall thought and predictions for the next book? - We did not see it coming that Michael wasn't real. What a shocker! - Some of us thought that Kaine might not be real, but did not predict how it came about. - We think that Sarah and Michael have to meet and there better be some steam, but after reading the interview, we are guessing there wont be :( . 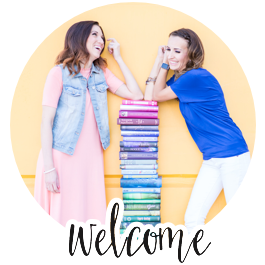 We were all excited to see where the series is going and we were relieved to find out that the 2nd book in the Mortality Doctrine series, The Rule of Thoughts, is already out. There is also a Mortality Doctrine 0.5: Gunner Skale available. The 3rd book, The Game of Lives, will be out August 2015. Now get your game on (or at least go read it)! 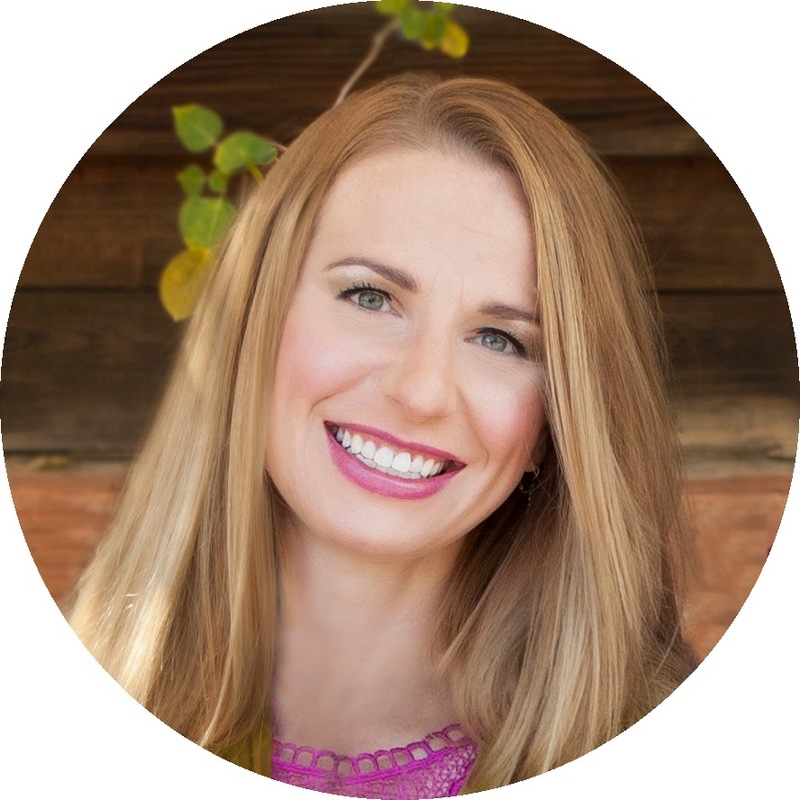 Delicious Reads member, Robin King, recently had her first book published, Remembrandt, a YA suspense (with romance . . . Take that, James Dashner!). Find out more on her website. *Don't forget to see all the photos from our book club meeting for The Eye of Minds!